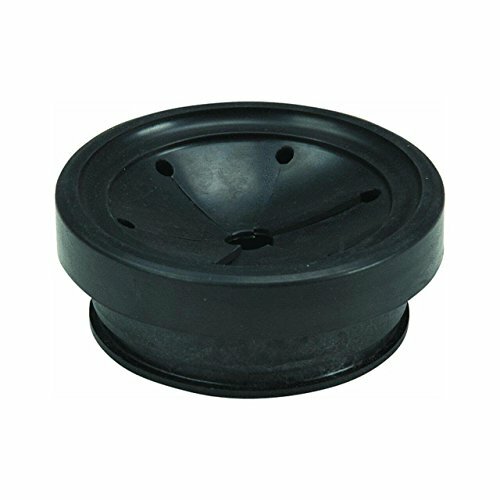 The waste king sink flange adapter kit allows mount of food waste disposer to an existing sink flange. Installs in seconds and is great for customers who want a fast and easy installation solution. Includes a splash guard and the adapter ring. Adapts 3-bolt mount sink flange to waste king ez mount flange .